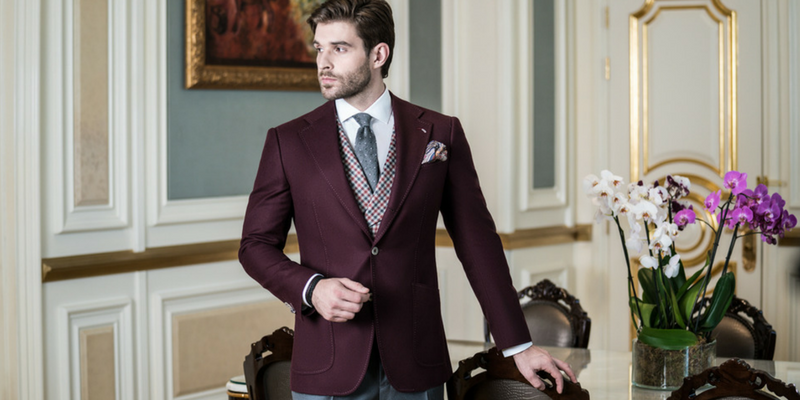 The Bespoke club suits are full of exquisite details that make them all more special and elegant. Work with our designers; specify your own desires for lapels, stitching, pleats, linings, buttons and ...	Read More..
Work with our designers; specify your own desires for lapels, stitching, pleats, linings, buttons and every small detail to look your winning best. Give someone the luxury experience of having a nice tailored outfit for the office or for that special occasion! The Bespoke Club is a unique concept designed for the discerning man or woman, passionate about the design and creative processes that go into the making of fine bespoke shirts, suits and dresses. Customers will be their own fashion designers and choose from the finest fabrics, latest trends & fine details. The Bespoke Club gift card is perfect for those who desire perfect quality and service – the boutique is a combination of heritage, traditional tailoring & latest technology creating personal experiences. Expect to shop in comfort and luxury with all the trappings of a Savile Row Boutique are the hallmarks of The Bespoke Club making visits to drab tailor shops a thing of the past.